 The Bowen Center for Public Affairs at Ball State University conducts the annual Old National Bank/Ball State University Hoosier Survey to provide Indiana policymakers with a measure of public opinion on current issues facing our state and nation. This non-partisan public policy survey is designed to take the pulse of the state with regard to the most pressing issues facing Hoosiers. The results are delivered to every member of the Indiana General Assembly at the beginning of the calendar year so that lawmakers can gauge public views about issues they are likely to face in the coming session. The Hoosier Survey has attracted national attention and received coverage in national media outlets as well as professional conferences. 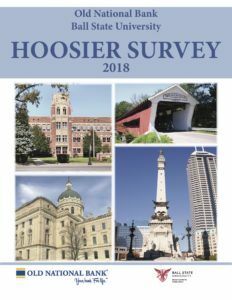 2018 Hoosier Survey Is Here! The Bowen Center for Public Affairs is a freestanding Center at Ball State University in the College of Sciences and Humanities and is allied with the Department of Political Science. Visit Ball State University Website.